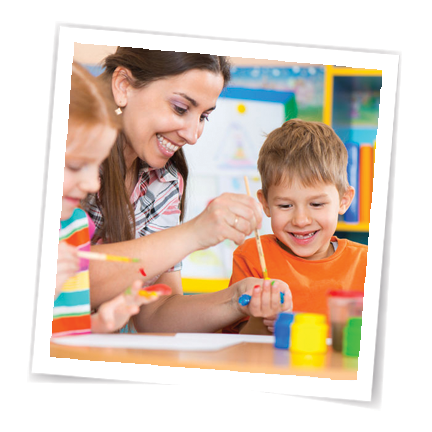 Our relaxed, dynamic therapeutic program individualizes curricula for children 2- young adults. Each teacher works with only 2-3 children, establishing and fostering a strong student-teacher bond, and ensuring that each child’s academic curriculum is personalized and is always evolving to reflect challenges and opportunities as they arise. Our program is designed to be a one- or two-year transitional program that prepares children socially, emotionally, and academically for the next step in their educational and social development.